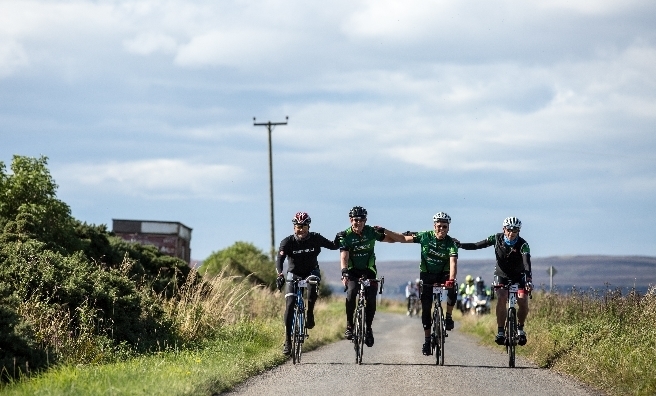 From September 15-18, look out for hundreds of cyclists powering their way through Scotland when the Deloitte Ride Across Britain heads from Penrith to John O’Groats, via Hamilton, Fort William and the Kyle of Sutherland. 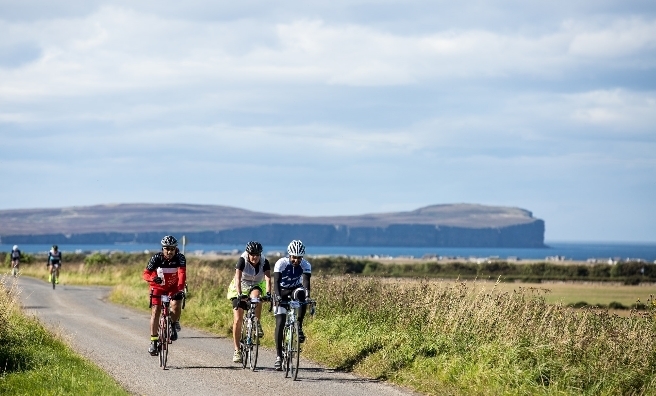 More than 700 cyclists will ride through Scotland inthe Deloitte Ride Across Britain, the UK’s largest Land’s End to John O’Groats cycle ride, which started on September 10. 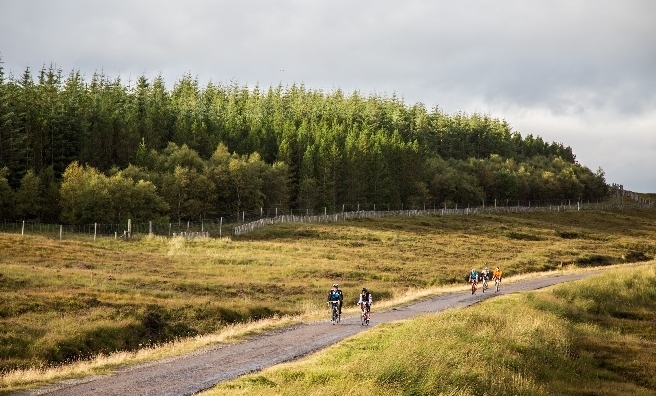 Now in its seventh year, Deloitte Ride Across Britain is widely recognised as the UK’s premier long distance cycling event and takes cyclists of all levels of fitness and ability through some of the country’s most breath-taking landscapes. 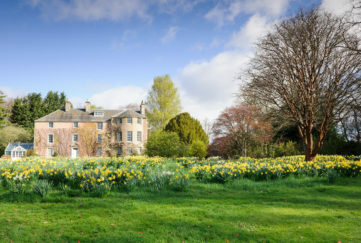 However, the four days through Scotland are considered the most spectacular and challenging of the Ride Across Britain. 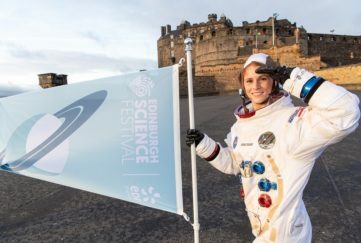 Among the Scottish riders are Rosabel Kilgour from St Andrews who, at 18 years old, is the youngest member of the Ride Across Britain and is raising money for Raleigh International before going out to Nepal to work on community projects for five weeks as part of her gap year. 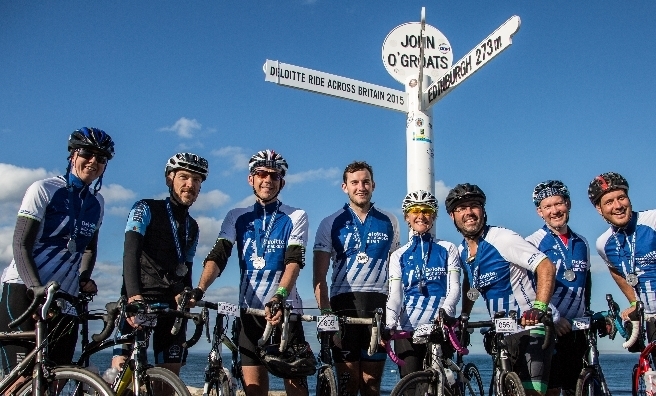 Deloitte Ride Across Britain is one of the UK’s highest fundraising per head cycling challenge and raised £1.4million in 2015 alone and has raised a total of £4million for Deloitte’s charity partner, the British Paralympic Association. 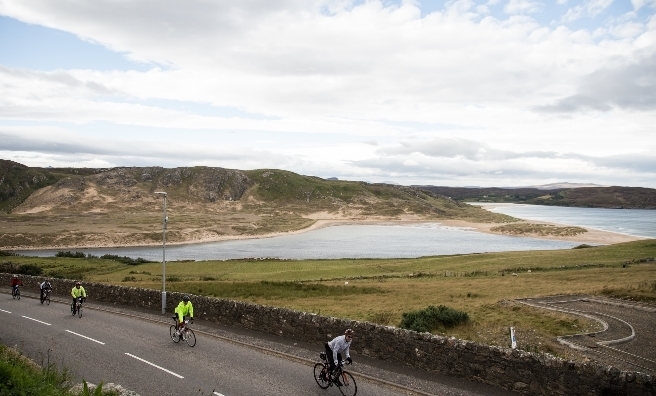 Sandy Loch, 43, from Glasgow, has lived with Type 1 Diabetes for 13 years and is taking part with his friend David Young to raise funds for Diabetes UK and to inspire fellow Type 1s to get on a bike and do a few miles regularly. 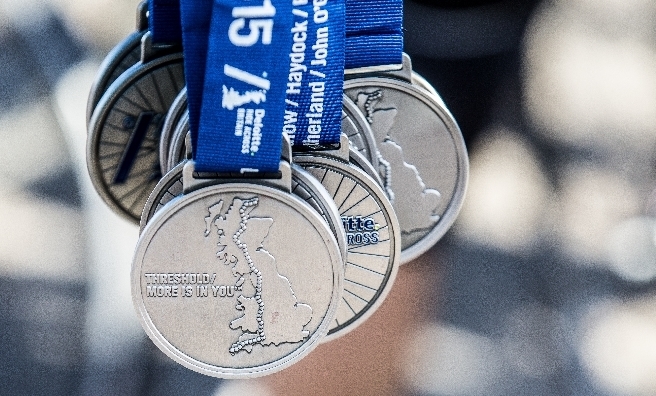 Cyclists from the UK and Ireland, as well as South Africa, Switzerland, the Netherlands and the USA will ride 969 miles over nine days and climb around 15,000 metres, almost twice the height of Everest. 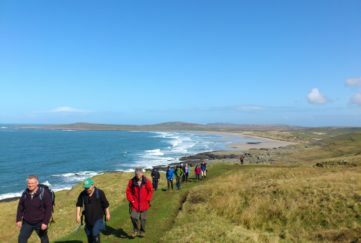 They will travel through winding back lanes, hidden green valleys, stunning coastal roads and barren moorlands, passing historic sites and camping overnight. 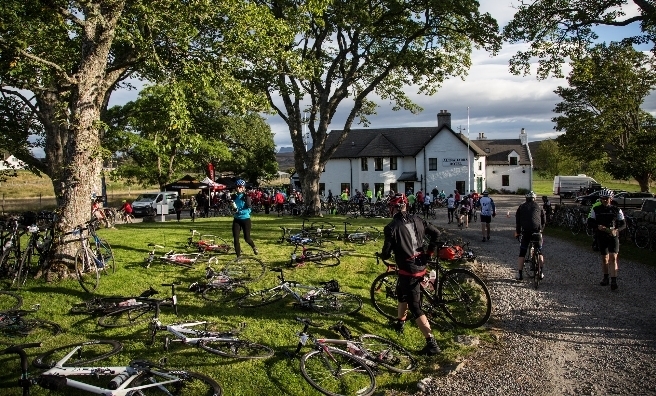 The Ride is fully supported with overnight base camps, a signposted route, delicious hot meals, pit stops, medical and mechanical support and luggage transfer. 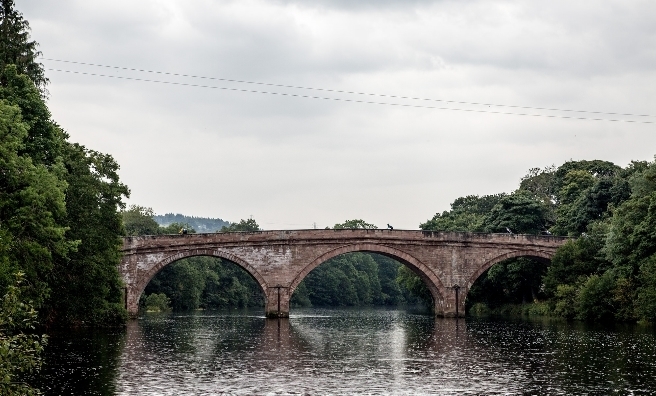 September 15: Penrith to Hamilton, passing through Gretna Green, Lockerbie and Annan Dale. 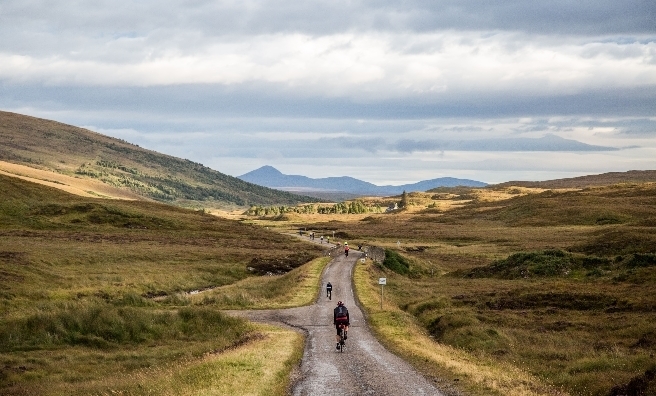 September 16: Hamilton to Fort William, including crossing the Campsie Fell and the world famous Glen Coe. 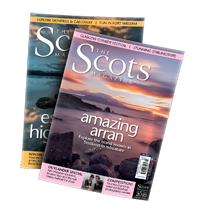 September 17: Fort William to Kyle of Sutherland, passing the Commando Memorial, Great Glen, Loch Ness and Beauty to reveal the glimmering Cromarty Firth. 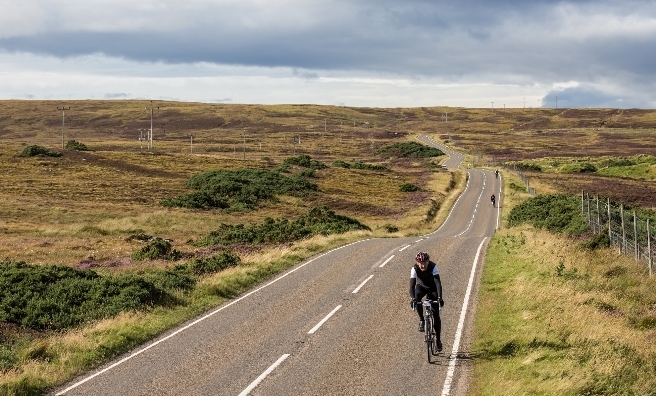 September 18: Kyle of Sutherland to John O’Groats, cllimbing Cnoc Staign and Strath Vagastie before winding through the Strathnaver Valley and on towards the finishing line.